As utilities today concentrate on continuity and reliability of their distribution networks, fault location has become an important supplementary function in modern IEDs. 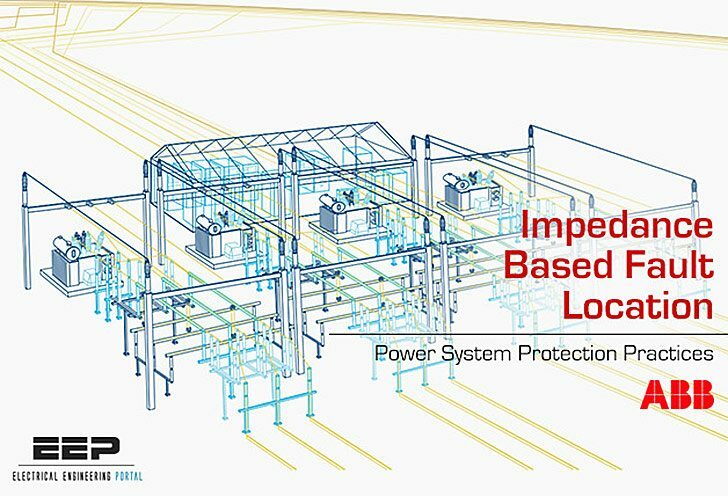 These fault location algorithms typically rely on the calculation of impedance from the fundamental frequency phasors measured in the substation. Therefore, it can be said that impedance-based methods have become an industry standard in this respect. The reason for their popularity is their easy implementation as they utilize the same signals as the other protection and measurement functions in the IEDs. Their performance has been proven quite satisfactory in locating short circuits, but improving further the performance in locating earth faults, especially in high-impedance earthed networks, is an on-going objective in the algorithm development. 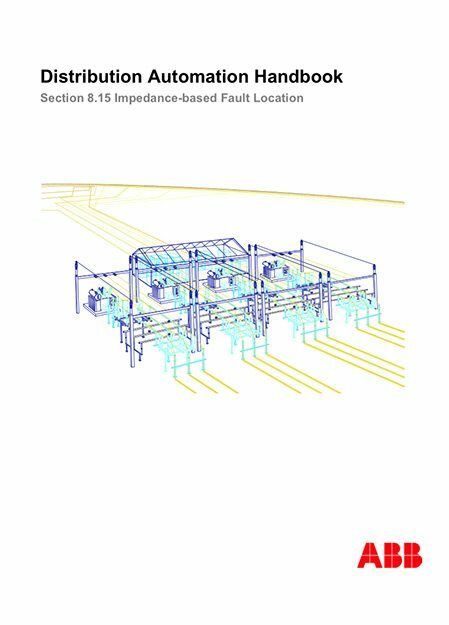 Distribution networks have certain specific features which complicate and challenge fault location algorithms. These include, for example, non-homogeneity of lines, presence of laterals and load taps and the combined effect of load current and fault resistance. Typical fault location algorithms are based on the assumption that the total load is tapped to the end point of the feeder, that is, the fault is always located in front of the load point. In real distribution feeders, this assumption is rarely correct. In fact, due to voltage drop considerations, loads are typically located either in the beginning of the feeder or distributed more or less randomly over the entire feeder length. In such cases, fault location accuracy becomes easily deteriorated unless somehow taken into account in the algorithm design. The effect of the above factors on the accuracy becomes more substantial the lower the fault current magnitude in relation to the load current becomes. In the following, basic principles of impedance-based methods are introduced, and the performance of different algorithm implementations is demonstrated using computer simulations. Are there any reference for travelling wave fault locator ?